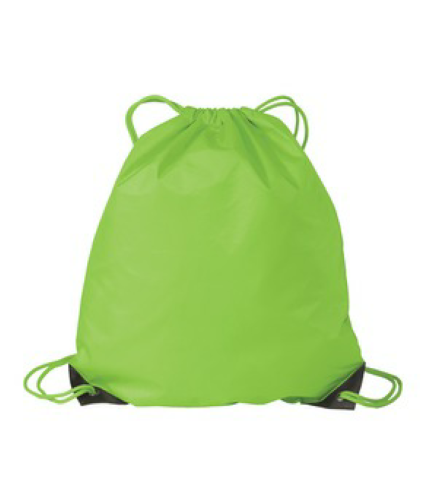 Create and order Custom Polyester Totes. No Minimums and Free Shipping on all orders over $100. 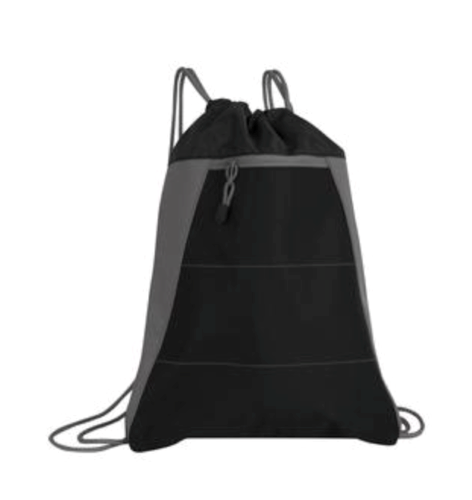 16.5” W x 15.25” D •	600D Polyester and 420D Dobby •	Webbed shoulder straps/handles •	All bags have black coloured backs •	Front pocket with Velcro® closure •	Pen loop (pen not included) • No extra charge to insert your own pen, click on ‘Decorating info’ for more information. 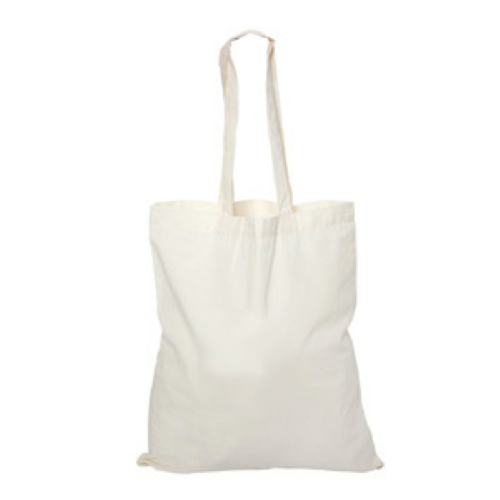 At T-Shirt Elephant we have a huge selection of tote bags available for customization. 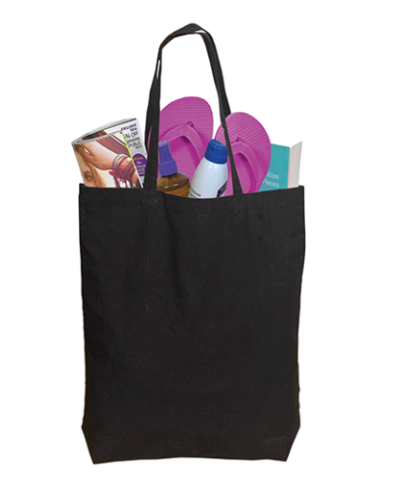 Tote bags are perfect for trade-shows, retail bags, giveaways, promotions and so much more. 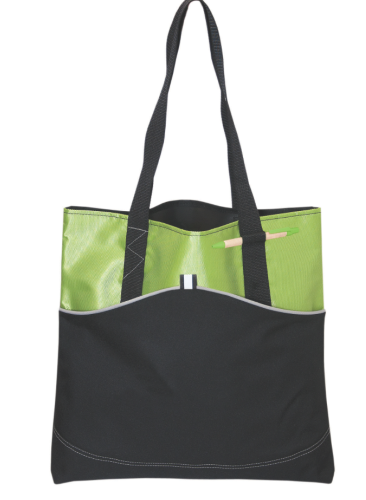 We have no minimum order on tote bags and we offer free shipping anywhere in Canada.